All types of blinds roller/vertical/venetian and perfect fit. 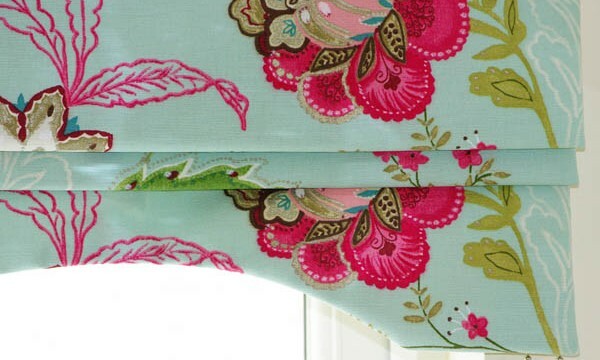 Everything you need to make your own curtains! All cut to size; including covered weights, Tape or Buckram and hooks.